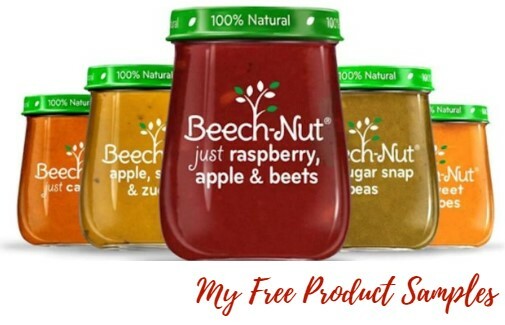 MommyParties are looking for moms to host a Free Beech-Nut Naturals MommyParty! You will need to complete the questions on the following page to apply. Those chosen will receive a free MommyParties Kit that includes: Free Beech-Nut Naturals samples, activity sheets, recipe cards, and decorations! After hosting, You’ll be required to post photos and captions on your blog and social media pages (Facebook, Instagram, Twitter, Pinterest).